window series for style and efficiency. 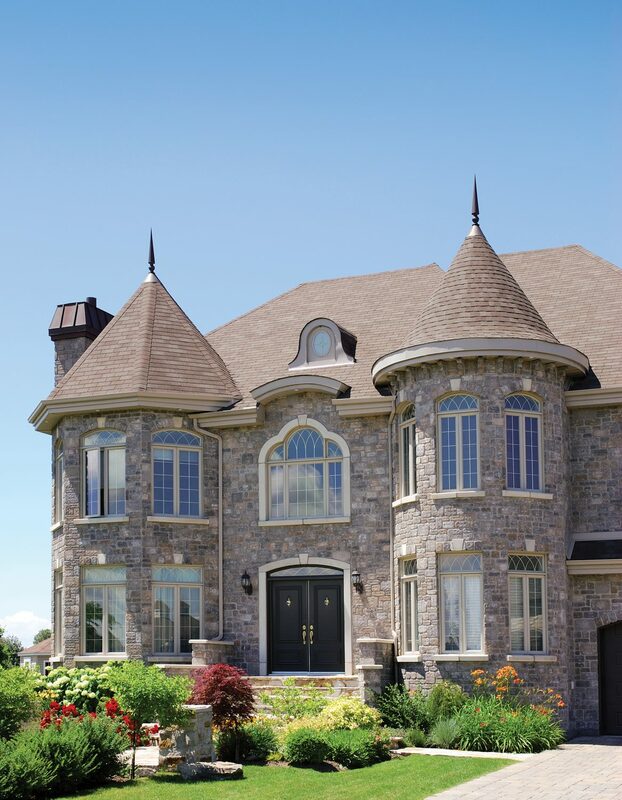 When it comes to curb appeal, Global Windows and Doors delivers! 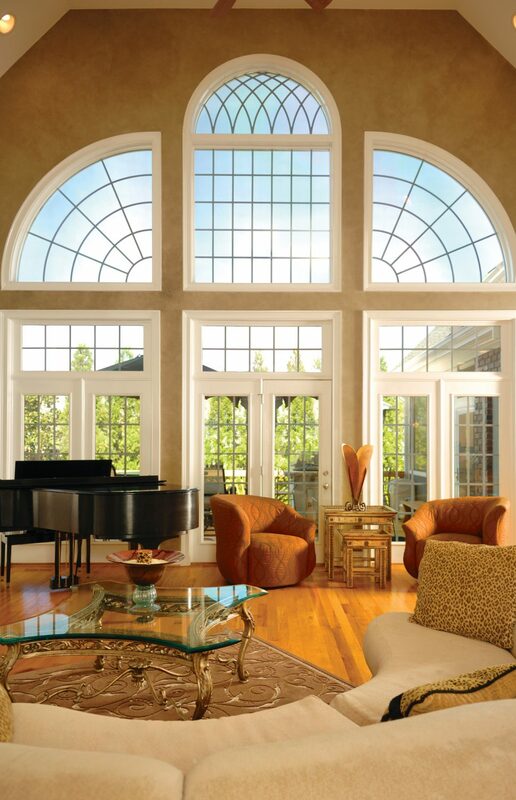 Our windows enhance the architectural lines of a home, adding character and stimulating visual interest. 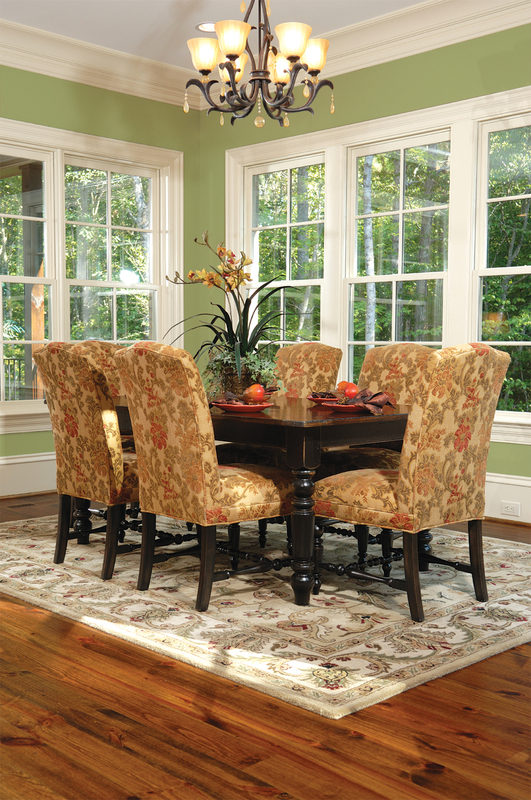 Inside, Global Windows makes a home more comfortable by reducing energy loss and our many shapes and styles provide exciting decorating opportunities. 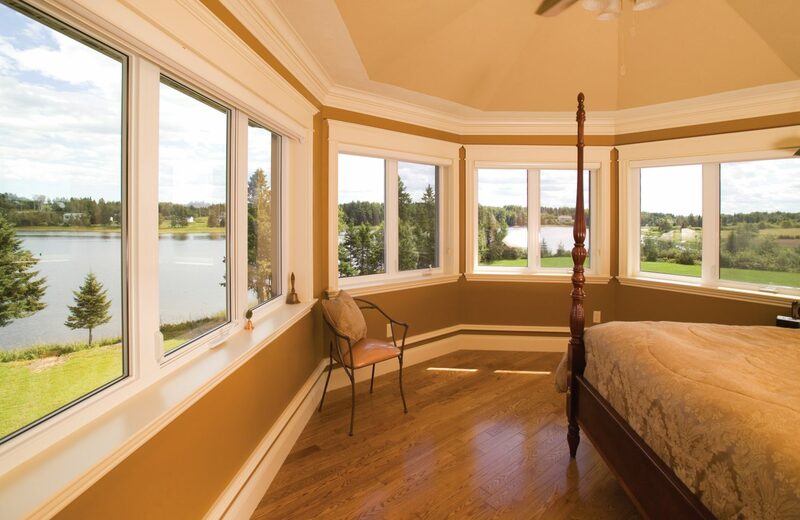 Whether you are considering renovating your existing home or designing your new dream home, Global Windows and Doors offers the variety of choices needed to open a world of infinite design possibilities. 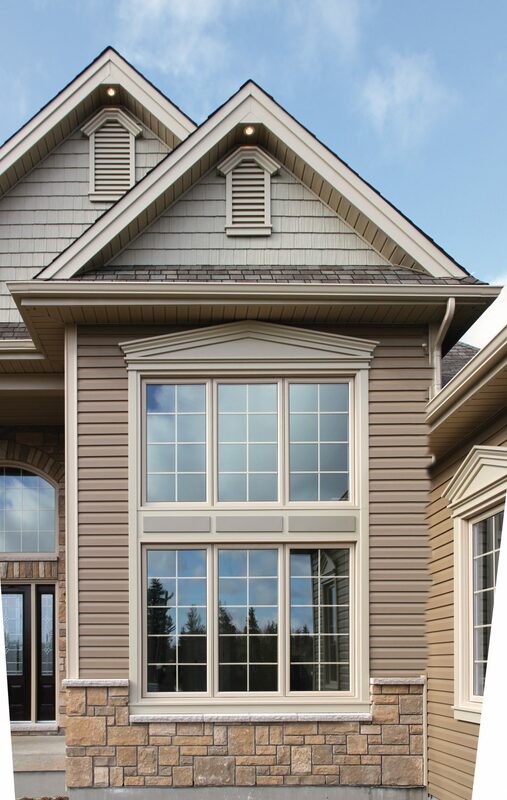 Our varied window and door series will compliment every home and budget. Our products are designed, tested and manufactured to exceed the requirements of the harsh Atlantic Canadian environment. Solid engineering, sound manufacturing techniques and years of experience ensure we meet our uncompromising commitment to quality and long lasting satisfaction. Every Global Windows and Doors product is backed by an industry leading warranty and our promise to resolve any issue that should arise in a friendly, professional and timely way for years to come. Oh by the way, our short lead time and commitment to on-time delivery will help ensure your project stays on track. 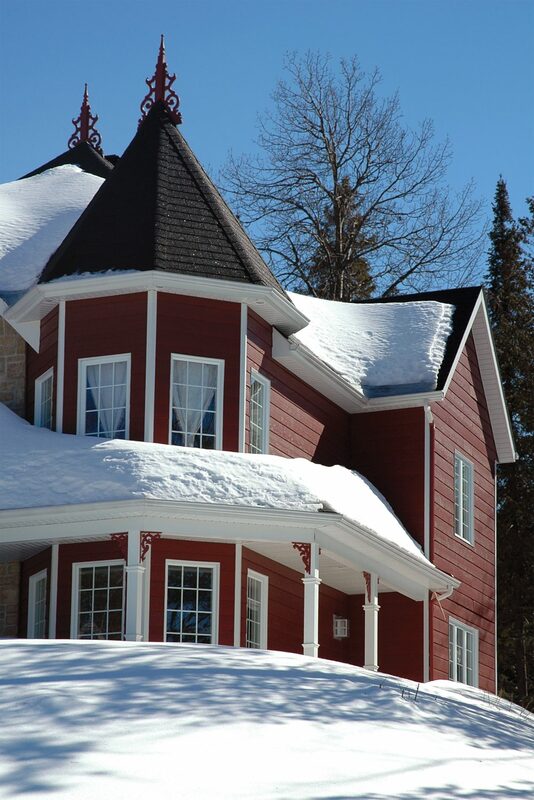 We’ll find your closest, Atlantic Canadian dealer of Global Windows and Doors. At Global we stand behind every product we sell and are dedicated to your total satisfaction. If you ever have a problem with any product or service, let us know and we will do whatever we can to make it right and make you happy. That’s our commitment to you.